The white sandy beaches, the blue sky, sun shining on your skin and yes, shades of the azure sea are all you can think of when you plan your visit to the Maldives. Isn’t it? You’d never want to lose the sight of waves lapping the beach, and of cause your privacy. 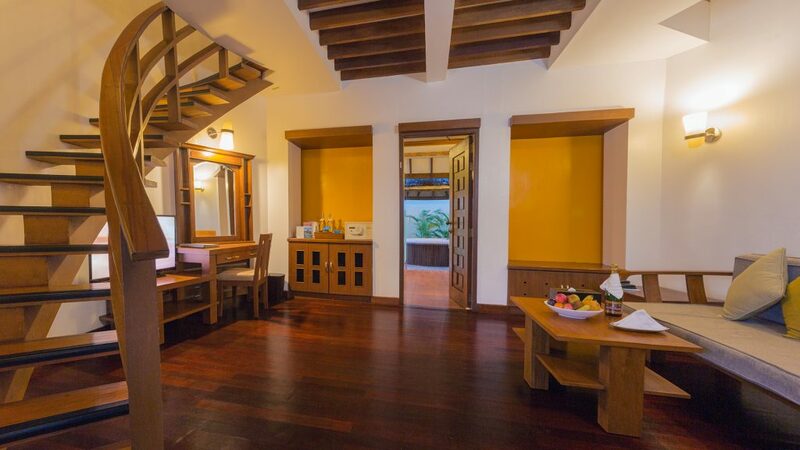 Bandos Maldives has just the right room category designed to give you this wonderful holiday experience – Beach Villas! 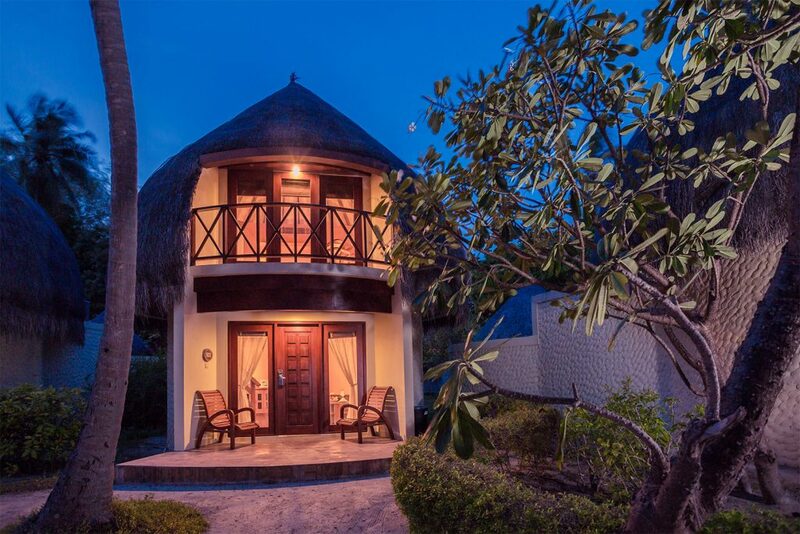 The villas are designed as private huts, with traditional thatched roofs. The huts are double-decked thus it provides you with separate living and sleeping areas. When you enter the villa, you’ll first be walking into the living room. This is where you’ll find your mini bar and dresser, as well as a TV for your entertainment needs. 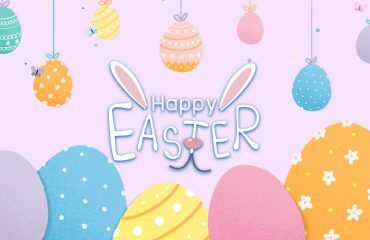 Wouldn’t it be lovely to sit on the sofa with a glass of wine, your favorite show on TV and let’s not forget the mesmerizing view of the beach you see from your window? Now you need not worry about being away from the soothing sound of the waves! 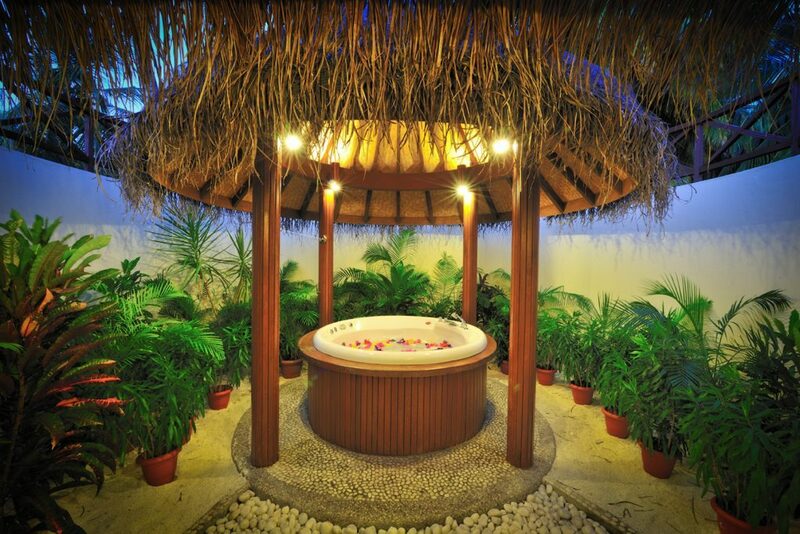 The Beach Villa, as you might have already guessed, comes with your own open-air jetted tub located on the ground floor. The jetted tub has a thatched roof shade. This area includes your bathroom, which means your bathroom will be open-aired as well! Now you need not worry about being away from the soothing sound of the waves even when you are indoors! Upstairs is where you find your bedroom. It’s a spacious area with a huge bed and a balcony. The balcony is right in front of your bed giving you the view of the beach and greenery nearby. Get hypnotized by the stunning view you get from the balcony as you lay on your bed! What an amazing way to start your day, right? The hut is air-conditioned and designed in a way which allows up to three adults and one child. You’ll also find a private little area on your front porch idyllic for your morning coffee. So let the tropical vibes kick in as you relax in our Beach Villas.